This is a sauce made from chili, garlic, vinegar and salt and comes in a small plastic jar, frequently with a green lid. It is similar to Sriracha sauce, but is chunkier and not as spicy. 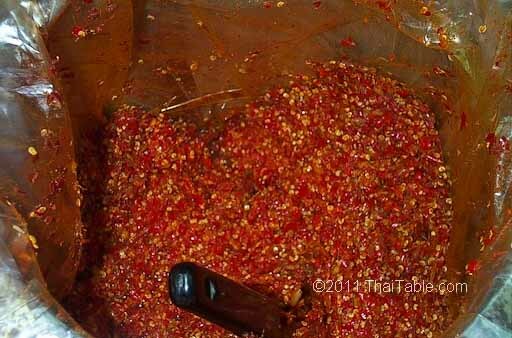 Make your own Chili Garlic Sauce. A slow cooked dish with an extremely complex taste.